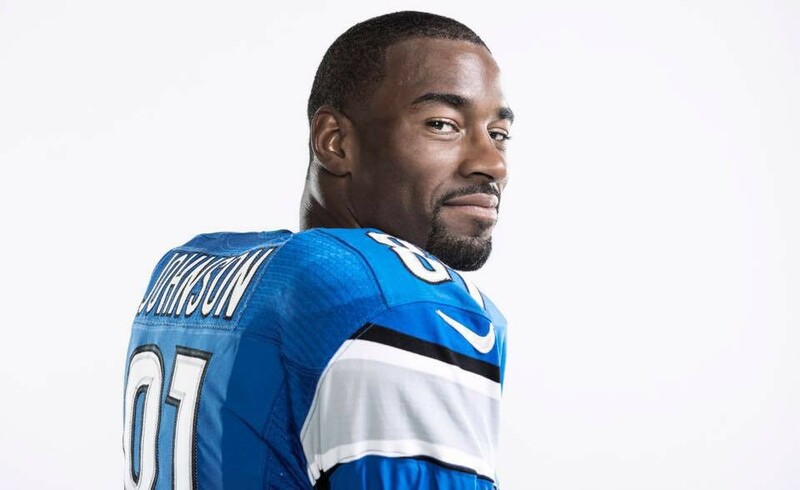 There comes a point in every B-list celebrities life that they must cross-over into the land of reality competition television, and it seems that the time has come for former Lions player Calvin Johnson to do as such as he joins the newest season of ABC's Dancing With the Stars. Johnson, who retired after nine seasons in the NFL, will be paired up with professional ballroom dancer Lindsay Arnold, Entertainment Tonight reported. Along with the Lions wide receiver, other notable cast members for season 23 of DWTS includes Rio Olympic gymnast and all-around adorable human being Laurie Hernandez, former Texas Governor and terrible human being Rick Perry, Queen Amber Rose, and international liar Ryan Lochte.